Carbon black is one kind of amorphous carbon, the black powder featured with light, soft and fine. It is the product that generating from Organism that burned incompletely or decomposed after suffering from high temperature in the condition of lack of air. Carbon black is mainly used as reinforcing agent and filler of rubber which accounts to 94% in the application of carbon black. 60% is applied to tyre manufacturing. In addition, carbon black is also adopted as the stain of inks, paints and plastic as well as the ultraviolet screening agent of plastic articles. It is still the important auxiliary for other articles, like electrodes, batteries, resistors, cosmetics, polishing pastes and so on. 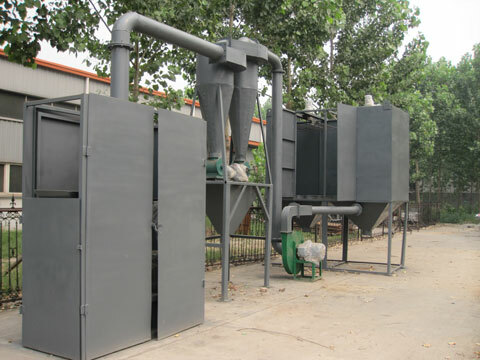 In this way carbon black processing machine is a kind of environmental equipment for getting carbon black from tyre pyrolysis. The carbon black can be used for construction bricks with clay, also can be used as fuel. 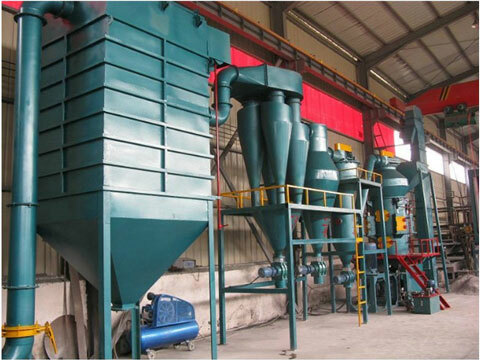 The air vortex grinder of BMF series is a kind of micro powder producing equipment with highest technical level. It’s the combination of foreign company’s advanced technology and our own research. After being processed by our plant, the carbon black can be upgraded and its value can be added. The capacity of BMF-10 is 150kg/h. 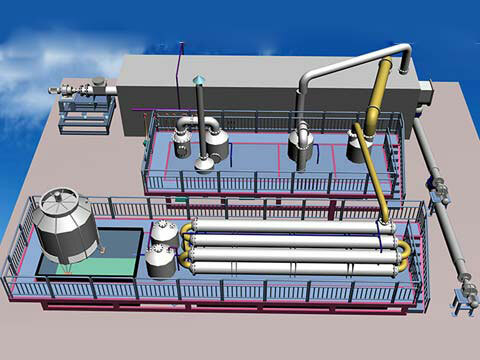 If we feel like applying carbon black to various fields, we need to process carbon black into fine powder in accordance with standards of industries by carbon black processing plant. Carbon black milling equipment can refine micro powder and submicron powder. It is fit to dispose non inflammable and explosive brittleness materials within six grade Mohs hardness, like carbon black, chalk, limestone, dolomite, kaolinite, bentonite, talcum, mica, magnesite, illite, barite and other materials with medium and low hardness. 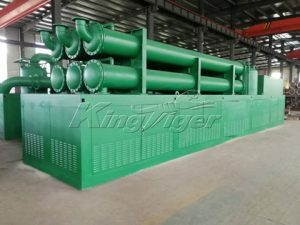 Carbon black grinding machine/device Kingtiger manufactured has been improved based on the technological design of traditional Raymond mill. Our company organized an expert team to research carbon black refining machine, which not only plays a significant role in the technology innovation of carbon black processing but also makes a huge contribution to the development of this industry. The air vortex grinder of BMF series is a kind of micro powder producing equipment with highest technical level. It’s the combination of foreign company’s advanced technology and our own research. After being processed by our plant, the carbon black can be upgraded and its value can be added. The capacity of BMF-20 is 600kg/h. 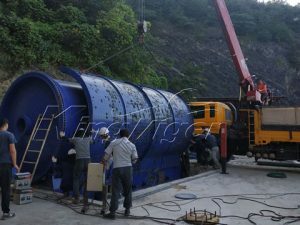 Our equipment is one kind of vertical shaft reflective crusher, there is the grading device in the crushing room. 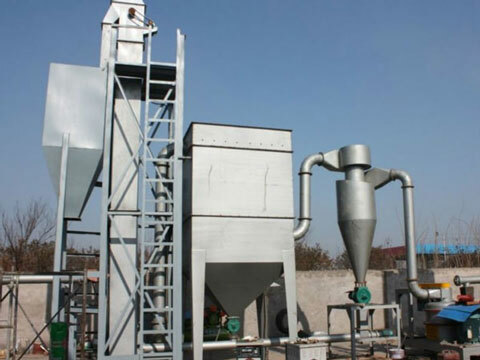 The material after crushing will be collected with the function of airflow by the grading device which can replace the crushing sieve and do the two processes of fine grinding and micro-powder separating at the same time with high efficiency. The machine has the function of cooling. 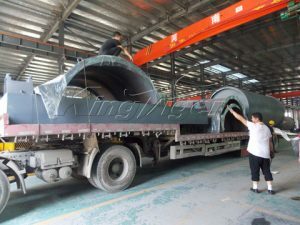 Therefore, it is very suitable for processing the heat-sensitive and fibrous material. 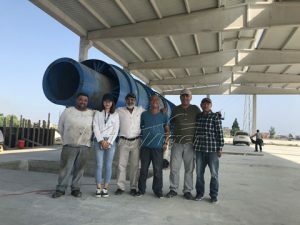 It is not necessary to stop the machine to adjust the product granularity in condition of adopting the air flow regulating valve and stepless speed adjuster with the grading impeller. There is no pollution, because the fine powder will be collected completely. It is easy to maintain, operate and clean. Meanwhile, it has the great production capacity. 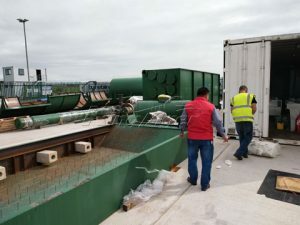 The machine adopts new imported narrow V v-belts for transmission, which has the characteristics of high driving power, smooth running and high efficiency. Electromagnetic vibrating feeder is comprised of trough body, vibration exciter, spring bearing and gearing device, etc. The vibration source of the feed grizzly is vibration exciter, which consists of two eccentric shafts (active and passive) and gear pair. Driven by the motor through V-belt, the driving shaft rotates and the gear engagement between the driving shaft and driven shaft makes them reversely rotate simultaneously, which leads that the trough body vibrates and the materials flow continuously and then achieve the purpose of transporting materials. 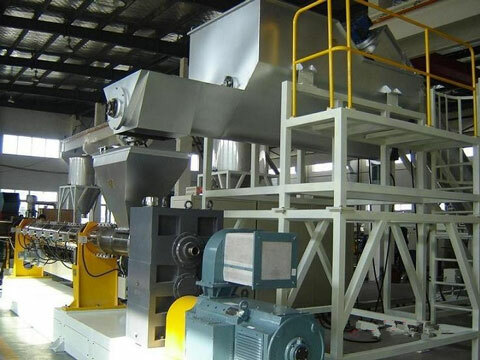 On the condition of the same fineness of products and electric motor power, our milling machine owns at least more than one time output compared with jet mill, mixing mill and ball mill. Rolls and rings in mills are all forged of special materials to improve their durability. Under the same material and fineness, the life time of our machine’s easy worn parts is twice to five times longer than impact breakers and turbo crushers and even can reach two to five years when it processes calcine calcium and carbon black. 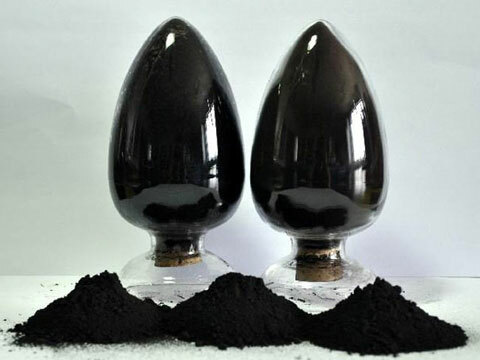 Carbon black powder processed by the refining machine can be less than 5um. Environmental pulse duster can reduce dust pollution at a large degree. Silencer is capable to lessen the noise pollution for neighboring environment. Recommend most suitable devices for you according to your site and requirements. For each set of machine, one technician will be sent to guide your installation, test the machine and train your workers. Periodical call visit to make sure there is no problem of the equipment or find and solve the problem timely. 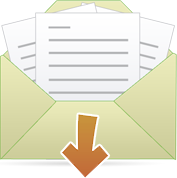 Turn to our homepage to find more waste disposal plants.